It's HERE!!! 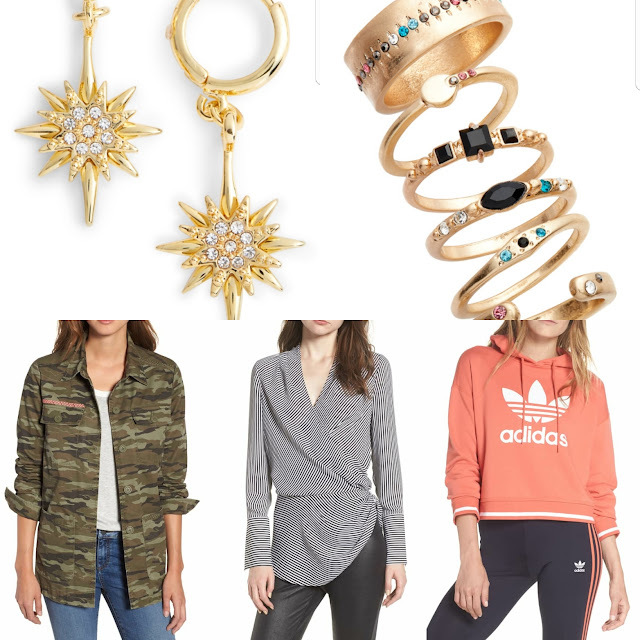 The Nordstrom Anniversary Sale goes public TOMORROW, Friday July 20th and extends through August 6th. For fashion bloggers I'll be honest- we treat it like a holiday. As soon as the early access opened I started my wish list and I can't wait to share it with all of you! 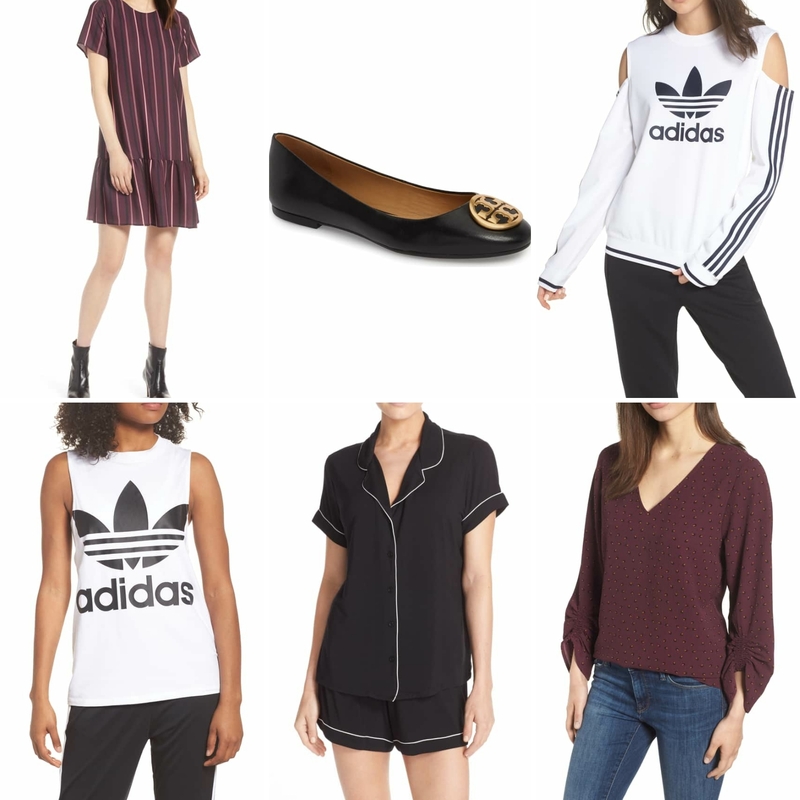 My picks include items that are trending, classy and timeless, or necessities for your closet. I still own pieces from this sale three years ago that are still in amazing shape. I can't stress enough the quality of some of these pieces- spending the money now will save you from having to buy certain staple items every half year when they go bad. Let me know if you stay up tonight like me to snag some items! Just a personal tip- cardigans tend to go very quickly, so if you're interested in one be sure to stay up for it! I'm getting myself one too! *Note* The rings in my above photo can be found here. Similar earrings below (that are not on Sale but went with them so I had to add to the list).